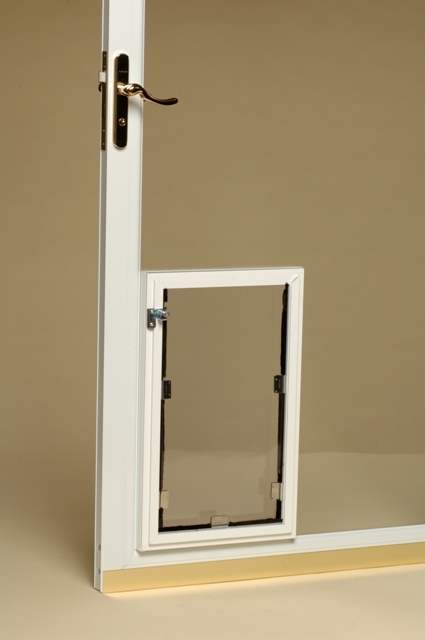 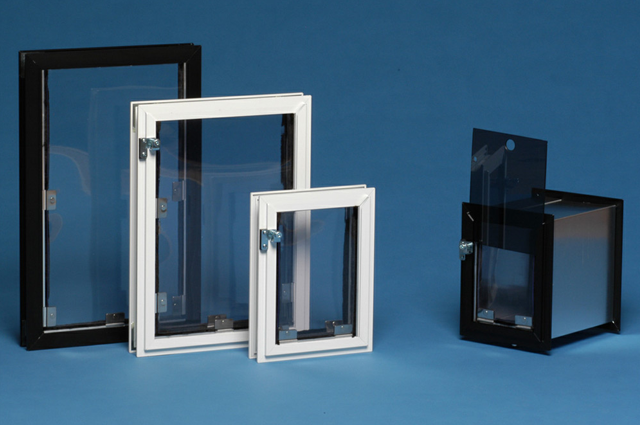 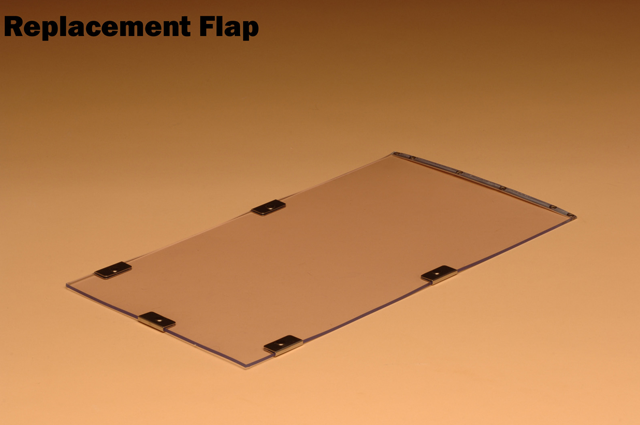 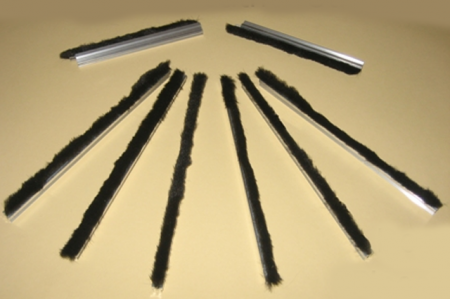 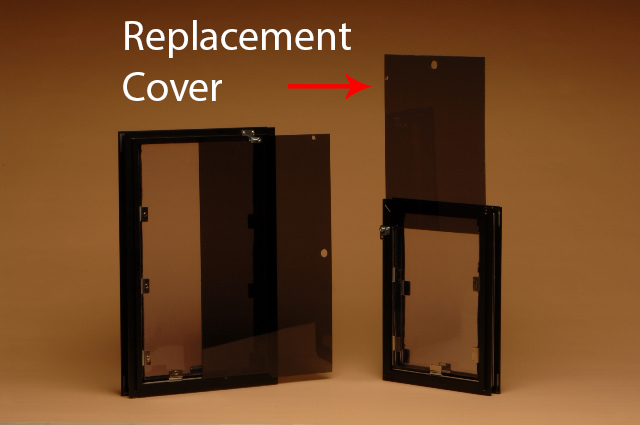 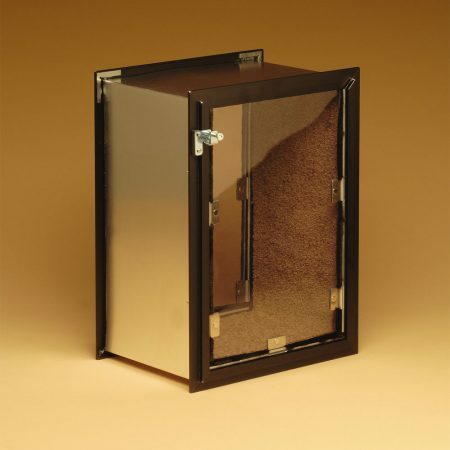 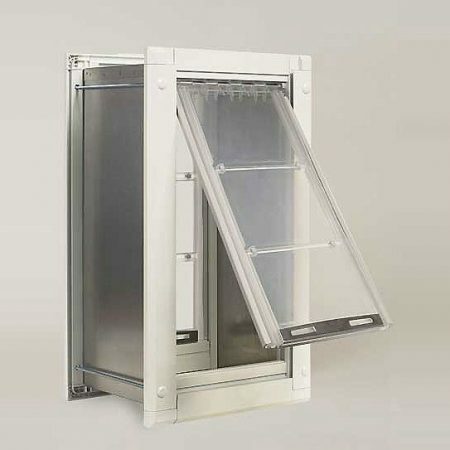 Black nylon weather stripping in metal holders is always used to seal around the flaps of Hale Pet Doors. 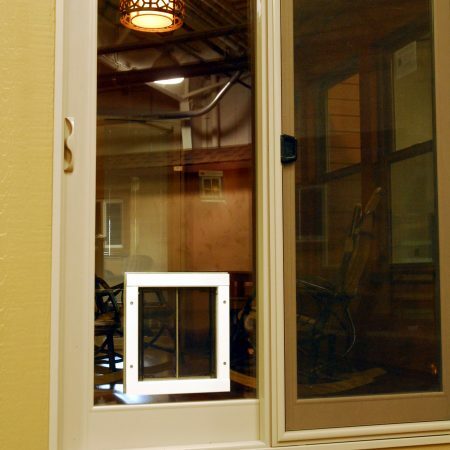 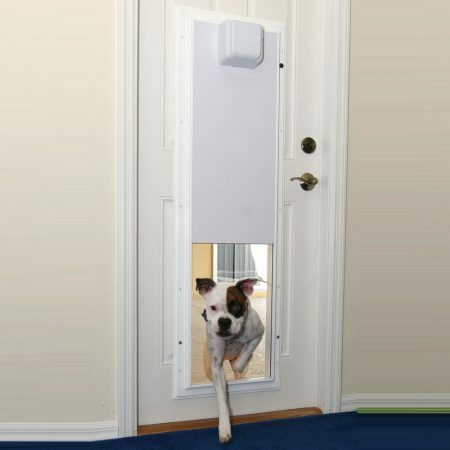 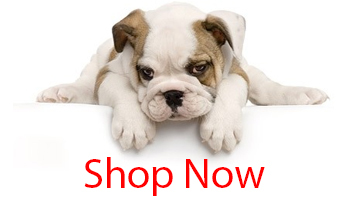 Please specify the pet door size and whether you would like interior, exterior or both weather stripping (they are the same overall length but different individual lengths). 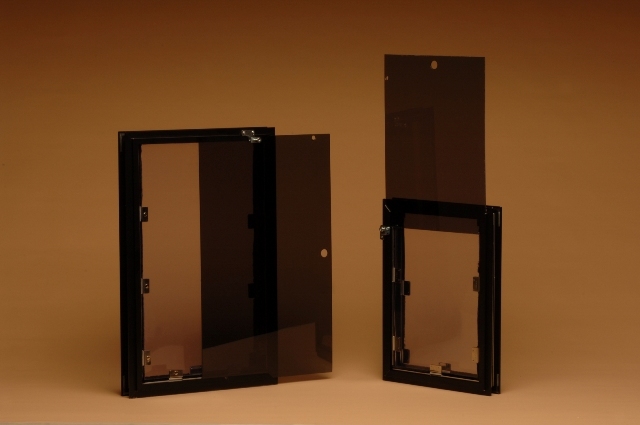 Black nylon weather stripping in metal holders is always used to seal around the flaps of Hale Pet Doors.